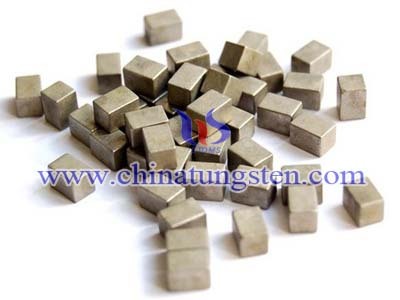 Tungsten alloy welding rod is one of tungsten alloy rod's usages. 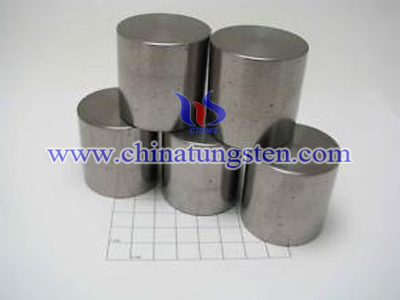 In TIG (Tungsten Inert Gas) welding, an arc is drawn between a non-consumable tungsten electrode and the workpiece. 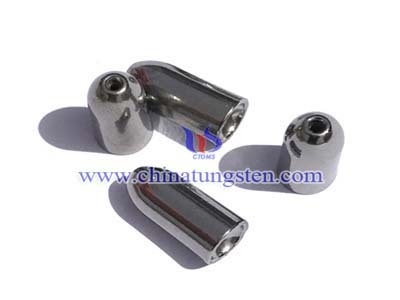 The electrode, the arc and the weld-pool are protected from the atmosphere with an inert shielding gas. 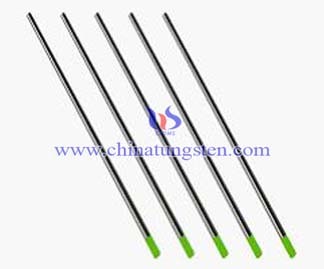 For manual welding the hard-facing material is in the form of a rod. Advantages of the TIG process include simple manual operation and good control of the welding arc. 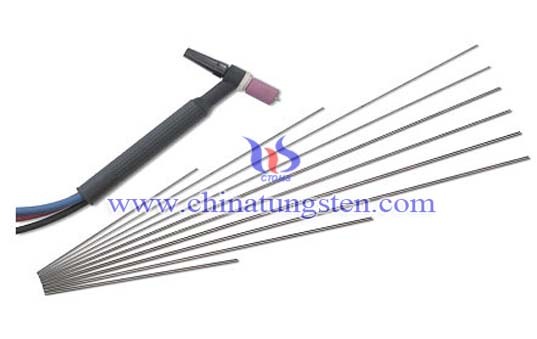 The process can also be mechanised, in which case a manipulator is used to move the workpiece in relation to the welding torch and the hard-facing rod or wire. 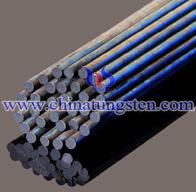 Rods are also used for hard-facing with the oxy-acetylene welding process. 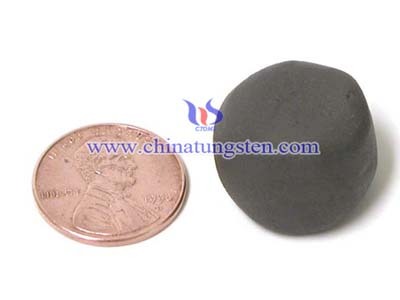 With the correct operation, a very low level of iron dilution can be achieved in the overlay.